This could turn into an interesting video/article, part of the High Line festival was a dinner meeting of “some of the most influential surf filmmakers and photographers” where they could eat and chat about surf media stuff. 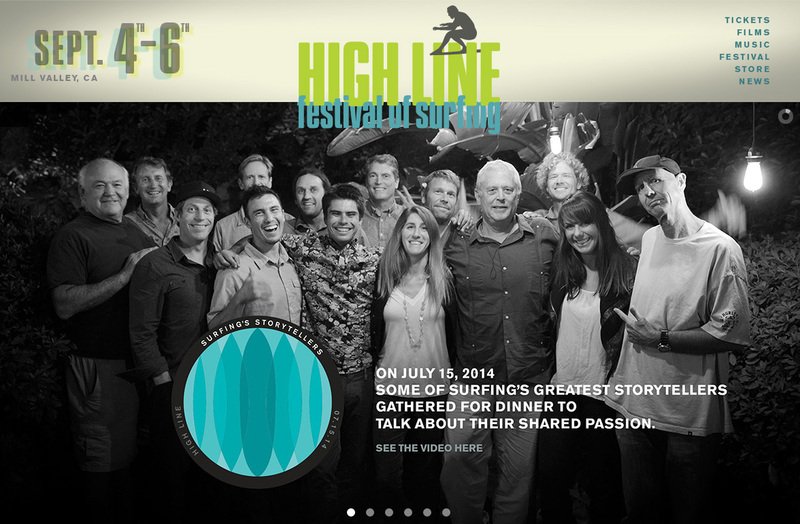 The High Line’s “Surfing’s Storytellers” from High Line on Vimeo. I like checking the Surf Images blog, I nearly always see something interesting and it’s updated very often, but the captions are always short and often snarky or at least in-jokey, not that there’s anything wrong with that, it’s definitely more interesting to read than most news sources and at least it’s different. I’m not sure if there’s a full length video or article to come out of this dinner meeting, or if it’s just a bit of pre festival PR, but I’d like to hear more.